Great look and feel; only 1 left! Great additon to a home office, lounge area, or recpetion area! 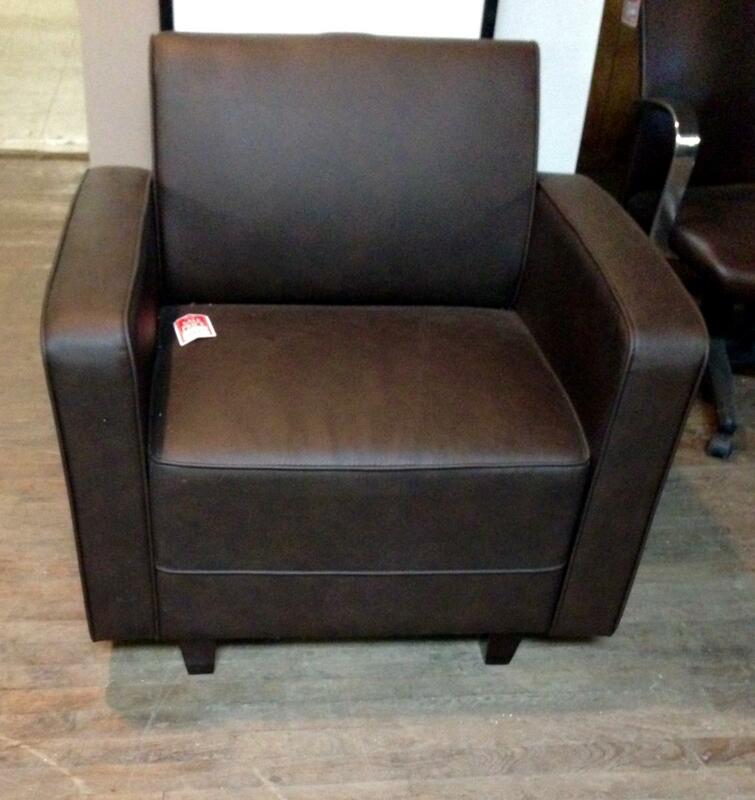 I would like to receive pricing for the following item: Closeout Brown Guest Chair.